Click to enlarge. Photo credit: cartwrightbride, FindaAGrave. 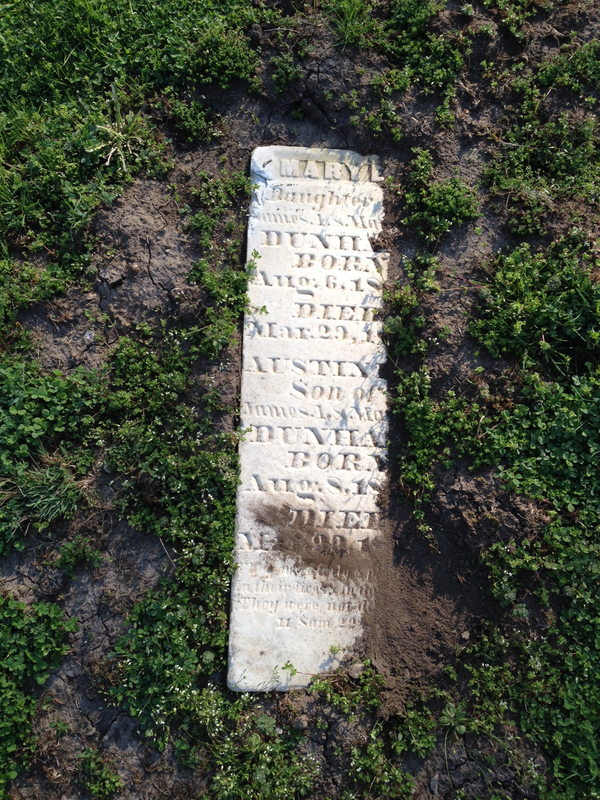 The grave of brother and sister, young siblings who died on the same day in 1852. 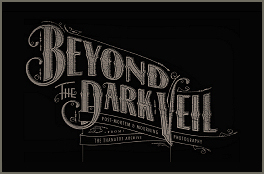 Their post mortem daguerreotype and more info about them can be seen at the link below.